Roy Nissany had a bitter afternoon, as he was hit from behind hard by one of his contenders, and then pushed into the barriers. 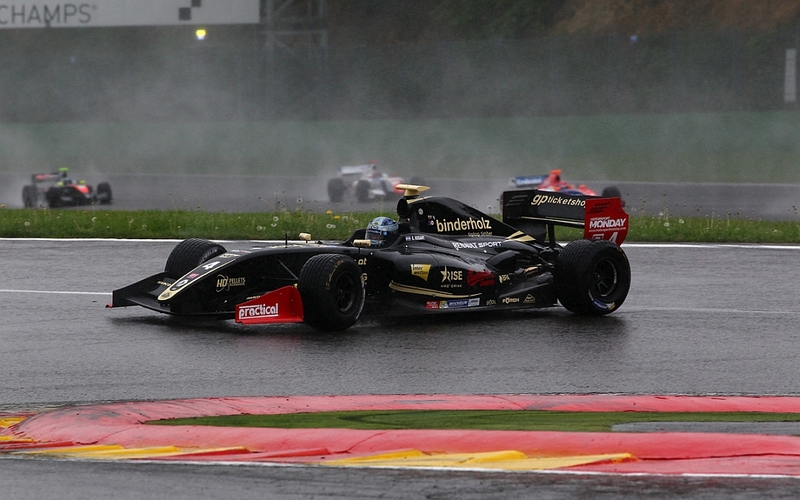 The Israeli racer had to retire after he was in P2 in the first part of the day. He was coming from a stunning performance in the qualifying session that handed him a front row position on the grid. “The race started well, I was in P2 and I was keeping the pace. I pitted at the right moment, when the safety-car came in again. I was respecting the rules, proceeding slowly when I got a massive hit in the back from another guy. I don’t know what he had in mind, but it was definitely an uncautious move. I went straight to the wall due to the great force of the impact. Luckily we are ok but it was not pleasant at all“.